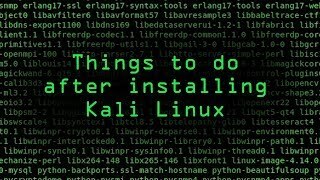 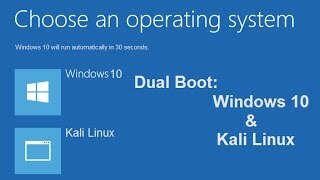 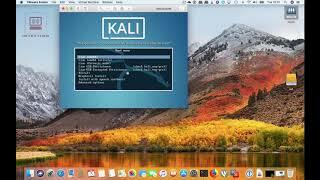 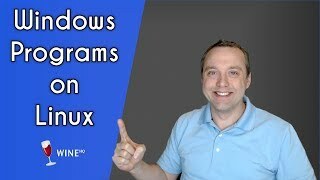 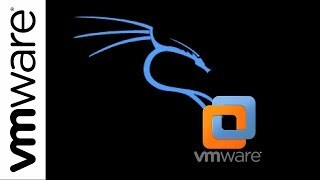 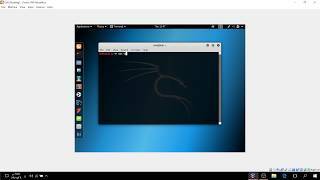 What is Kali Linux? 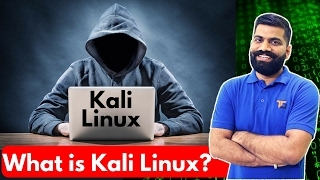 Hacker's Paradise!!! 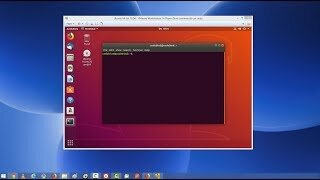 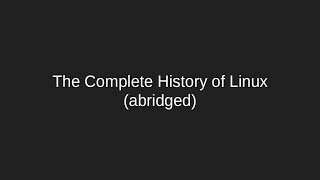 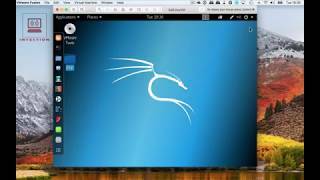 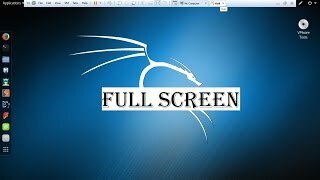 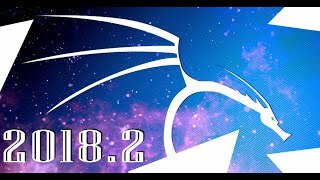 The Lazy Script - Kali Linux 2017.1 - Make Hacking Simple!